Drexel LeBow offers all of the resources and many of the same top-ranked programs using the curriculum and faculty our main campus in Philadelphia. 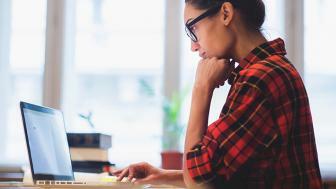 The AACSB accredited business degrees have been offered online for more than ten years using the best technology and mostly asynchronous delivery. LeBow’s Online MBA is ranked as one of the top 20 online MBA programs in the world by Financial Times and is AACSB-accredited. LeBow’s MS In Business Analytics is offered on-campus, online or hybrid. LeBow’s MS in Sport Management is offered online. A helpful online tool that helps you communicate with classmates and instructors, submit assignments and exams and manage your coursework in one, easily accessible platform. 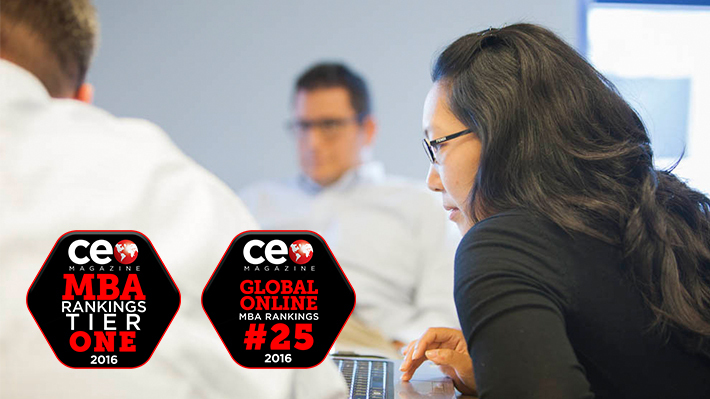 Drexel LeBow was highlighted as one of the top MBA programs in the world as part of CEO Magazine’s 2016 Global MBA Rankings.